ReelAbilities Film Festival, NextGen Workforce Development, and more! Earlier this month, The Boston Foundation hosted a forum about their new initiative - Project Catapult - and how we can accelerate change in policy around workforce training. Jerry Rubin, JVS President & CEO, joined other panelists to discuss the challenges and opportunities that come with the current tight labor market. Through Project Catapult, JVS has been recognized as a model NextGen workforce development organization. Over 300 people attended the forum, and many others joined in via live stream. To watch the video of the forum, click here . To follow the conversation on Twitter, click here . 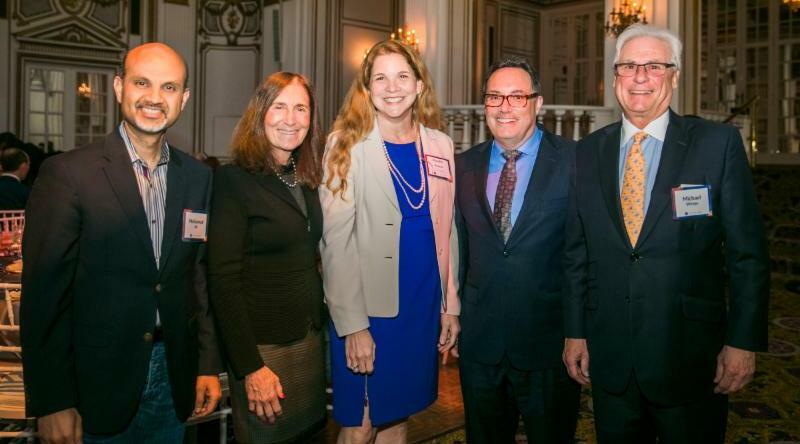 Each year, elevate: The JVS Gala celebrates the successes of our clients and raises critically needed funds to support JVS programs, allowing clients to receive services at low or no cost. This year's elevate will take place on Thursday, May 9th at 6:00PM at the Fairmont Copley Plaza. Please join us as we honor Doris & Robert Gordon and State Street Corporation . To learn about sponsorship opportunities and to buy tickets, click here . How would you like to work for two weeks and come out with a $6 check? That’s a reality for almost 250,000 Americans with disabilities who are legally paid below the minimum wage. Bottom Dollars exposes this exploitative system, offering solutions to end segregation and discrimination against all workers with disabilities and embrace better alternatives that promote inclusive workplaces and fair wages. Please join us for the screening of Bottom Dollars at the JCC of Greater Boston on Wednesday, March 27th at 7:00PM. A panel discussion will follow the film screening, and Madeline Wenzel, JVS’s Senior Director of Community Engagement & Disability Services, will be part of the panel discussion. Click here to watch the trailer. Now you can make your birthday even more meaningful! 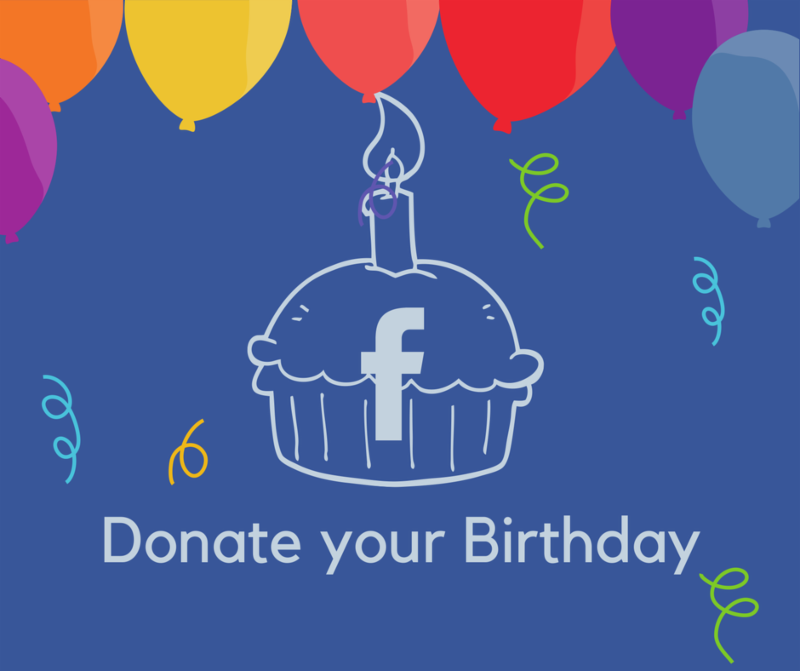 Facebook has set things up so that you can donate your birthday to your favorite nonprofit and raise funds for those in need on your special day. Click here to learn how you can donate your birthday to JVS and empower people to build their careers. Sophie Parker serves as a Career Navigator in our Secure Jobs program. She is originally from Palo Alto, CA, and now lives in Allston, MA. Sophie earned a Bachelor's degree in Sociology from Elon University in North Carolina. Sophie will also be the JVS representative at the upcoming ADL “ A Nation of Immigrants” Seder, which will take place this Sunday. 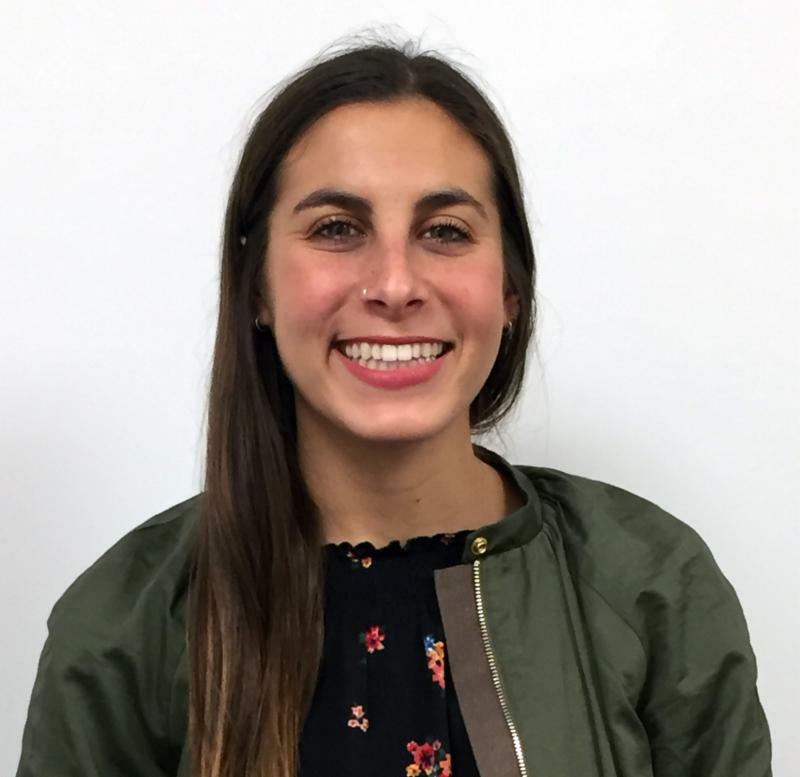 Her favorite parts about working at JVS are constantly learning ways to become both a better Career Navigator and a professional and the many opportunities to build relationships.